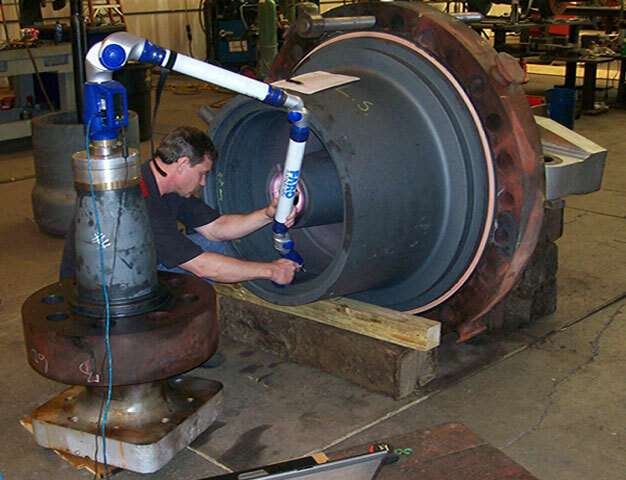 Orbital Energy Services specializes in design and manufacture of parts as an alternative to the OEM in a variety of industries and applications. Our 100% guaranteed aftermarket parts have saved customers substantial amounts of money—money which translates immediately to the bottom line in the form of reduced operating and/or capital expenses. Sample Received– Whether it’s a stock item or an item made to order for a special application, the process begins with a new or used sample received by Orbital Energy Services. Reverse Engineering – After receiving your sample, we confirm all required properties using our state of the art equipment; properties such as dimensions, hardness, and material composition. Design – From the reverse engineering data, a detailed CAD manufacturing drawing is created in accordance with international design standards. Price Estimate – A price estimate is provided to the customer for the finished part. Typically, savings are in the range of 15-30% over the OEM part, if even available. More savings can be realized as production quantities increase. Manufacture – Upon agreement on the design and price, Orbital Energy Services manufactures the part, keeping the customer updated on status along the way. 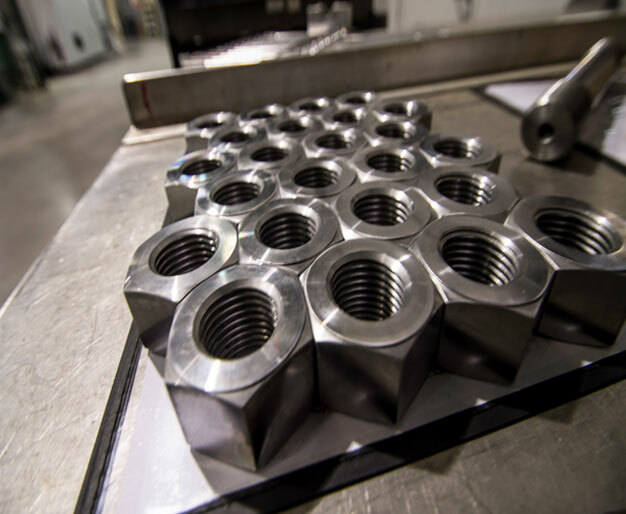 After passing a stringent quality inspection, parts typically ship the same day. Today’s business climate demands strict cost controls to maintain competitiveness. Let us increase your margins by replacing your machine’s OEM parts with aftermarket parts manufactured by Orbital Energy Services. Please visit our contact page to send us a message or call toll-free from the US 800-607-2838 (or 1-770-297-1888 for international customers) to begin the conversation.